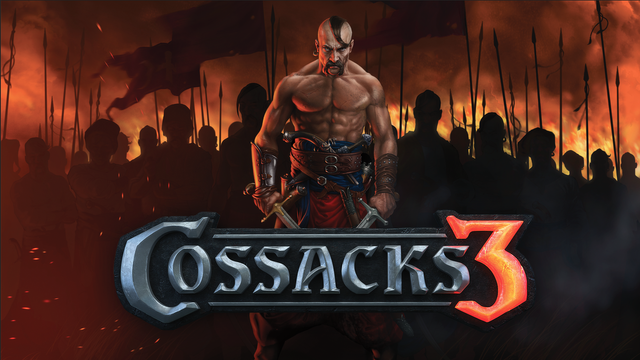 Cossacks 3 - Great real time strategy game more than you know! Great real time strategy game more than you know! War, economic, development. The real-time strategy game which will eat your time and mind. Grandiose battles of up to 32,000 soldiers on the battlefield. I can't even imagine that much of soldiers in my pc monitor. 20 playable nations.100 research opportunities.220 different historic buildings. Random maps, excellent campaigns, a lot of battles, a lot of researches, buildings, maps and more, those who played and playing strategic games can understand. Play this breathtaking single/multiplayer game and enjoy the gaming. Excellent graphics, animations and cleverly built game. Just a sample clip, you can see more on the website. 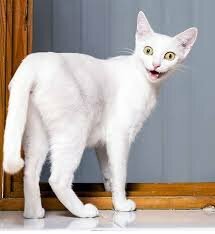 You just got a 1.54% upvote from SteemPlus!